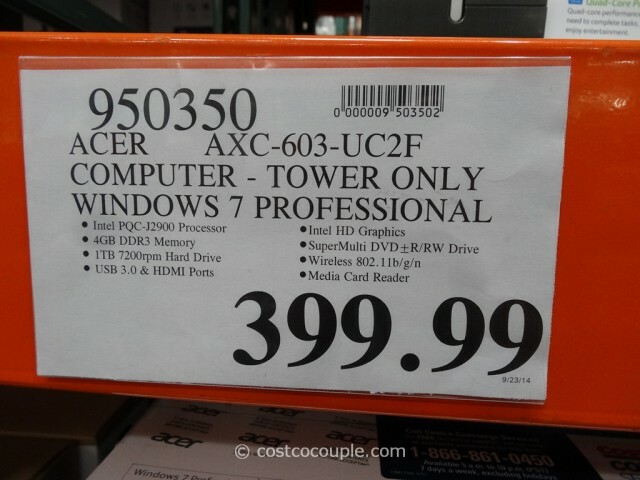 Is your PC taking up a large portion of your desk space? 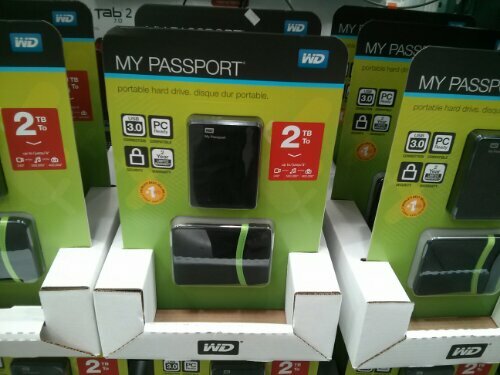 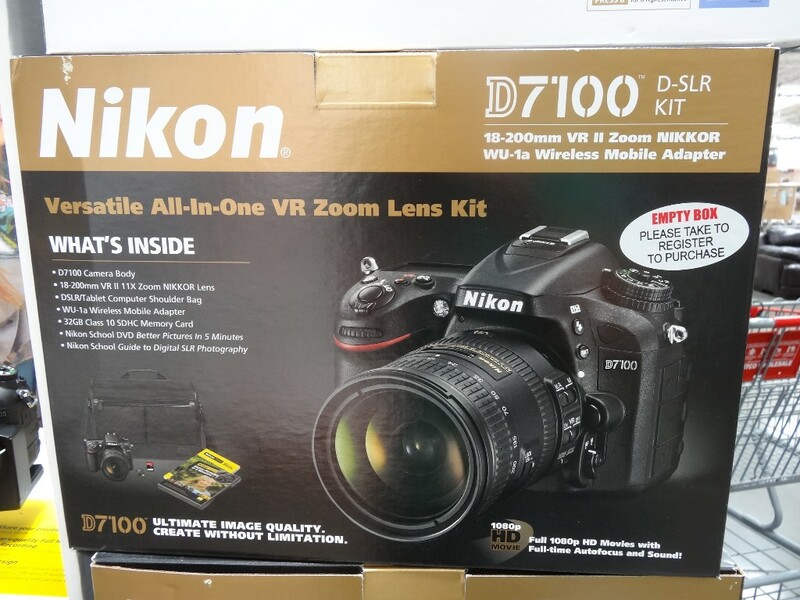 Do you want to downsize it? 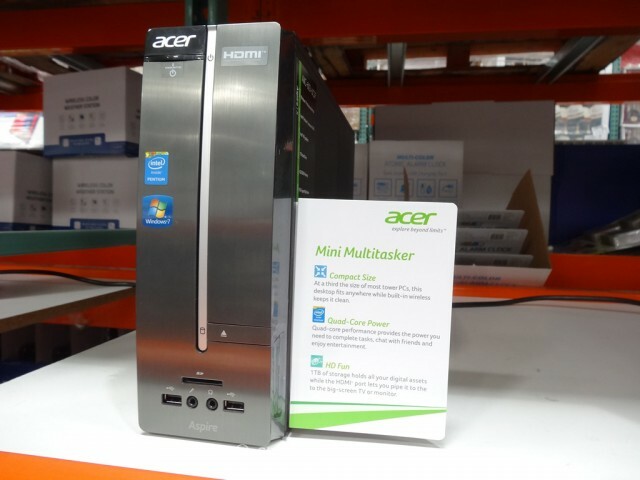 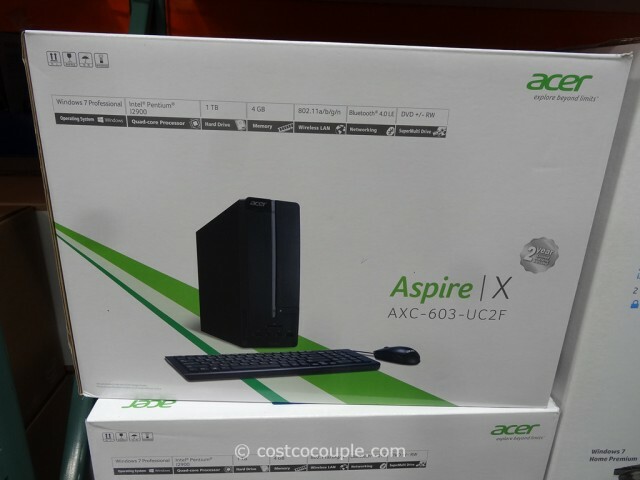 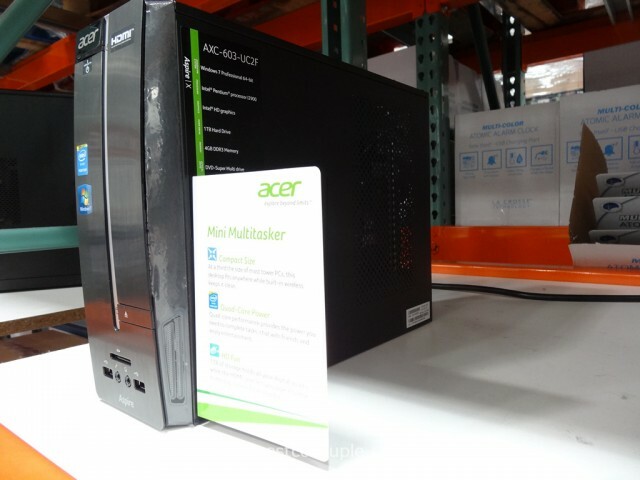 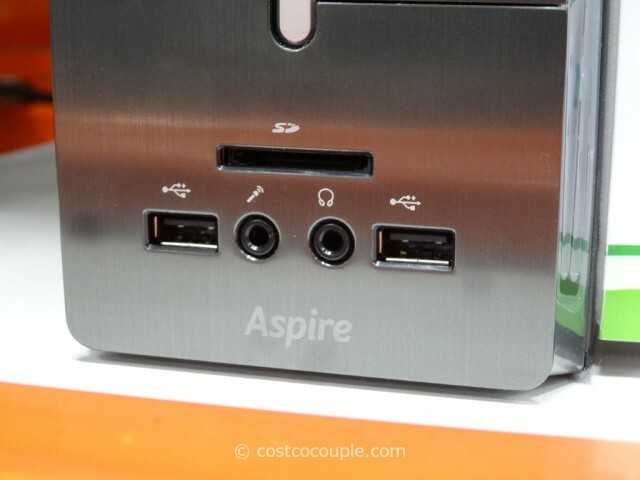 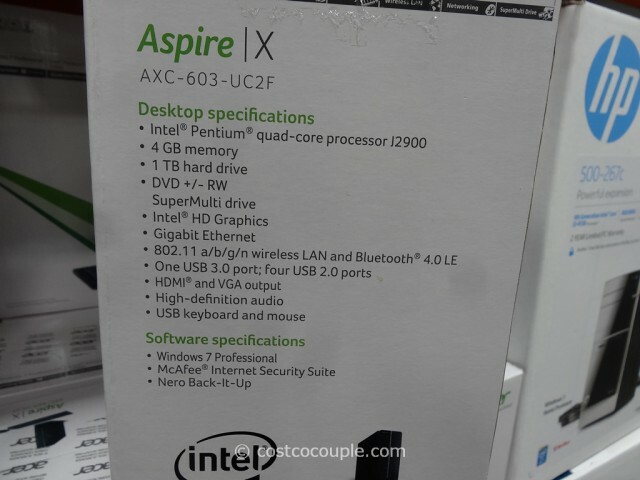 Then check out the Acer Aspire X Mini Multitasker. 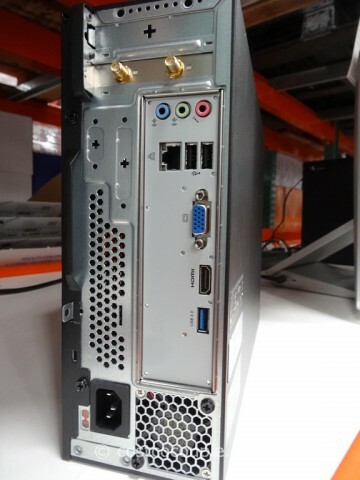 It’s only about 1/3 the size of most tower PCs. 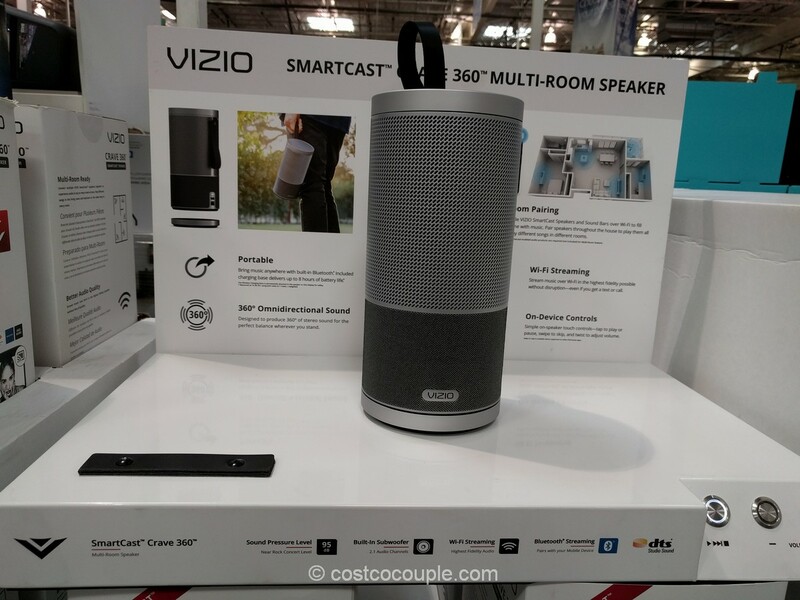 It fills the need for a system for small spaces, and will work as a media center for your big screen TV or monitor. 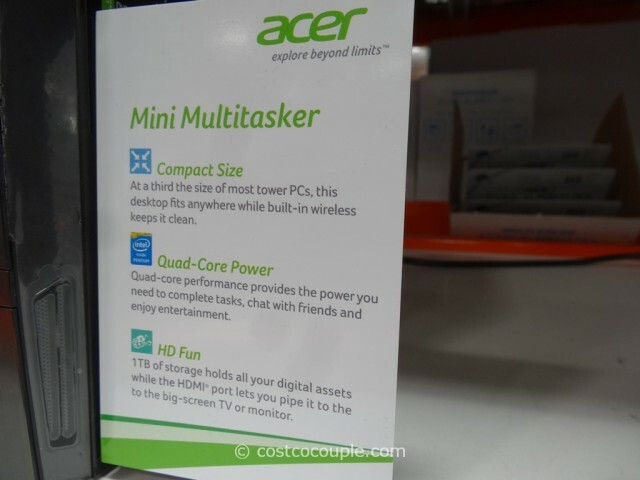 The Acer Aspire X Mini Multitasker is priced at $399.99.